Deeann D. Mathews is an African American author, composer, arranger, and pianist living in SanFrancisco, California. She is also the creative director of Praising Pilgrims Music, a growing publishing company of music and music-related materials based in San Francisco, California. 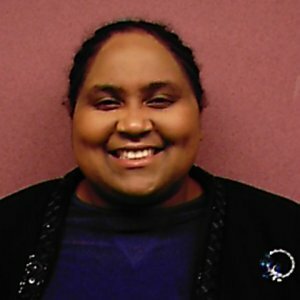 Ms. Mathews is a member of the National Organization of Professional Women, and was selected as one of NAPW's Women of the Year for 2011. She is also active in several musical, educational, and community organizations in the San Francisco Bay Area. Ms. Mathews' projects for 2011 include broadening work on helping local musicians with music business issues, in expanding the ways in which Praising Pilgrims Music can serve its regional clientele. Ms. Mathews is also the webmistress of The Free HIMbook, a directory containing more than 400 hand-picked hymns, anthems, choruses, Spirituals, and selections from large choral works, along with links to tens of thousands of other public domain choral pieces both sacred and secular, all available for free.